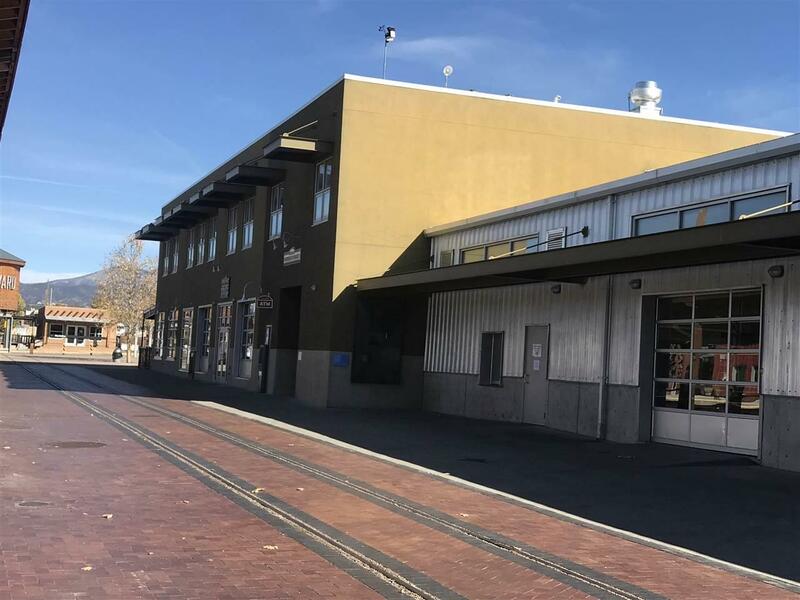 Prime Railyard Office space for lease, located in the desirable North Railyard. 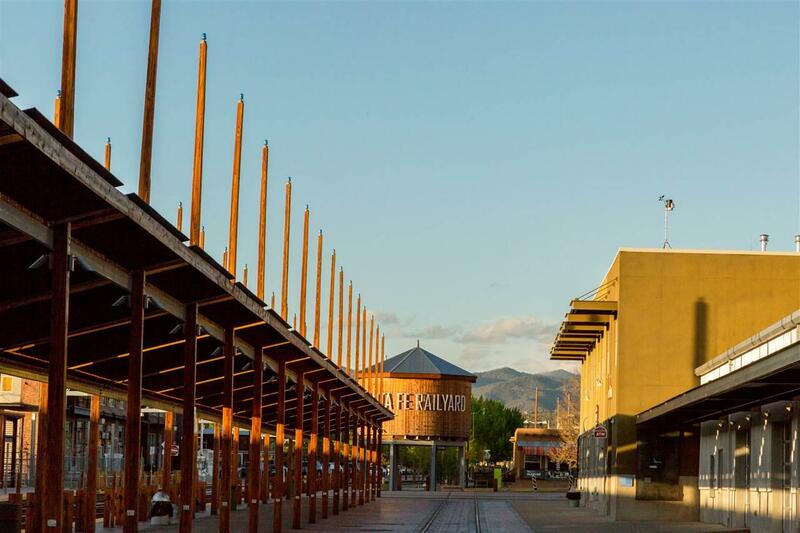 Second story offices in the beloved Santa Fe Farmers' Market Building. 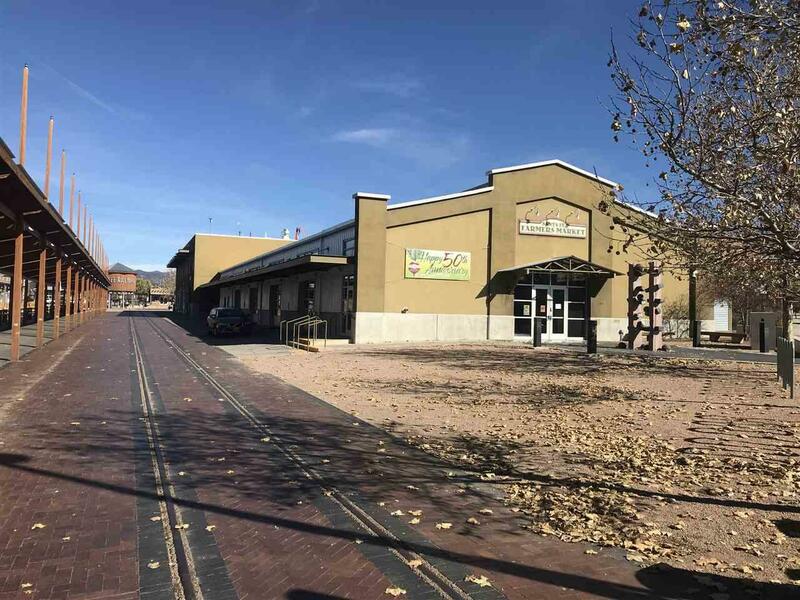 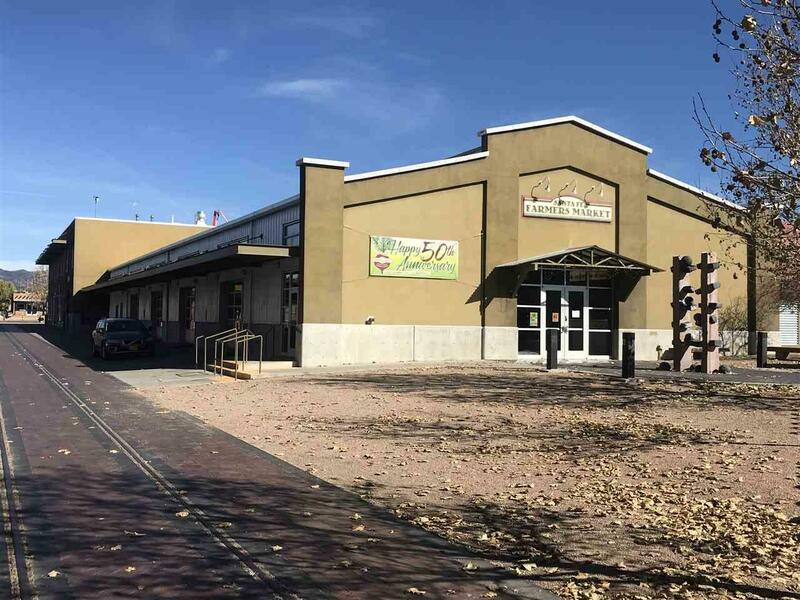 Close to downtown, NM Rail Runner Express, Violet Crown Cinema, grocery stores, galleries, coffee shops and the weekly, year-round Santa Fe Farmers' Market.